Our Popular Red Doidy Cup is the colour of the month for January! 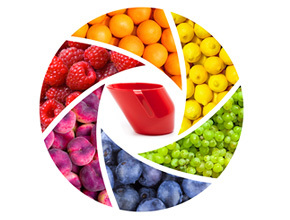 Visit our Cup of the Month page for ideas and recipes in the theme of Red this month. Doidy Cup wins Made For Mums Award 2018!